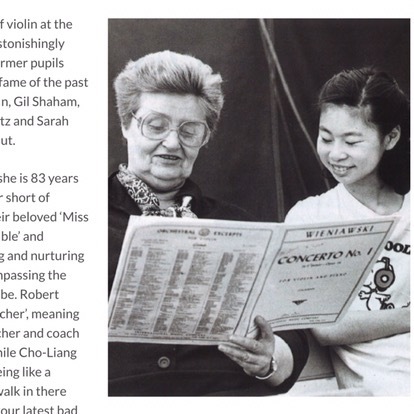 Here is a very useful article on teaching the violin – Dorothy DeLay is one of the most renowned teachers of the Juilliard School. 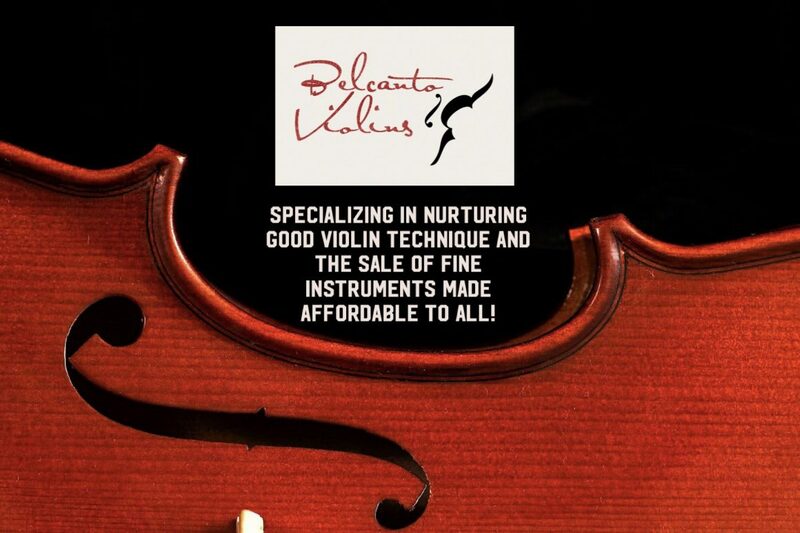 She is responsible for the successes of well known recording violinists out there like Gil Shaham, Midori, Sarah Chang, Shlomo Mintz just to name a few. I have read her biography “Teaching Genius” written by Barbara Sand, actually twice as I was trying to decide whether or not to do my enrollment in a music conservatory and be a musician for real. It was an insightful read to discover life in a music conservatory, though I was a little disappointed that there weren’t many pointers on actually learning the violin, which it isn’t such a book I suppose! She has a unique way of teaching which makes a student work hard at getting good while enjoying the process of becoming successful. She also understood clearly the business of being a professional musician and was good at it. One of my heroes for sure.